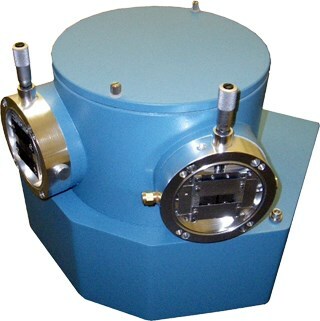 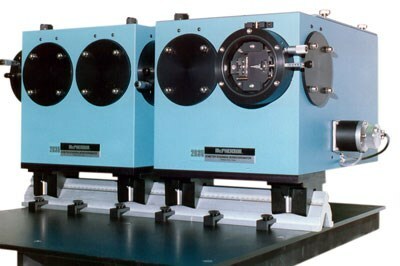 A compact and versatile vacuum ultraviolet monochromator. 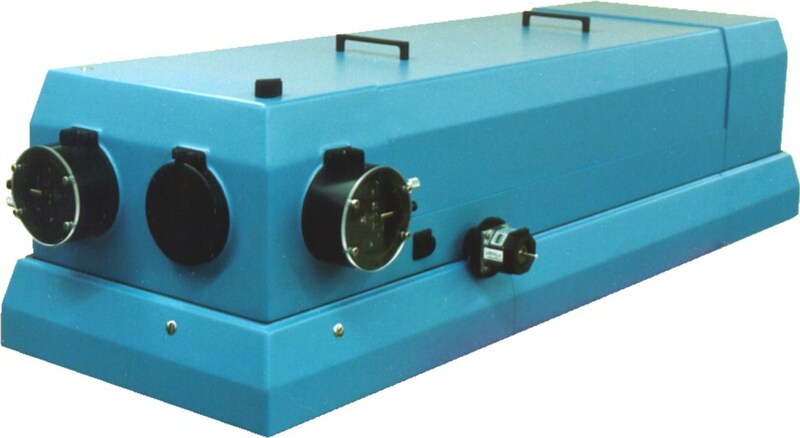 A selection of aberration-corrected diffraction gratings is available for your wavelength and application. 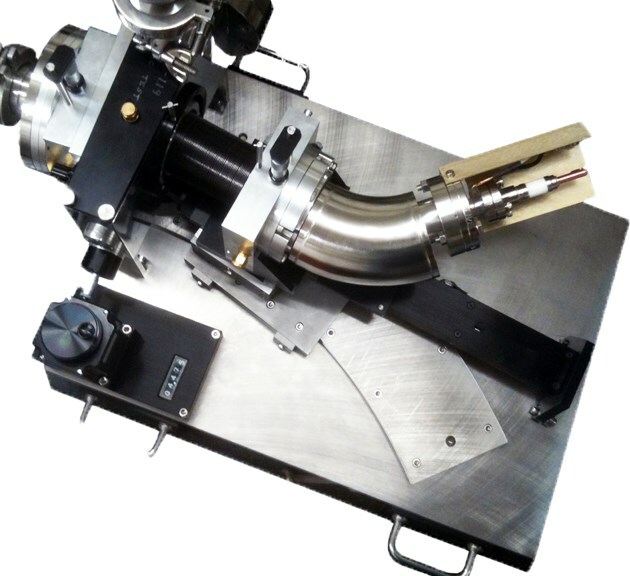 Connect directly to vacuum plasma physics experiments or make a UV tunable source. 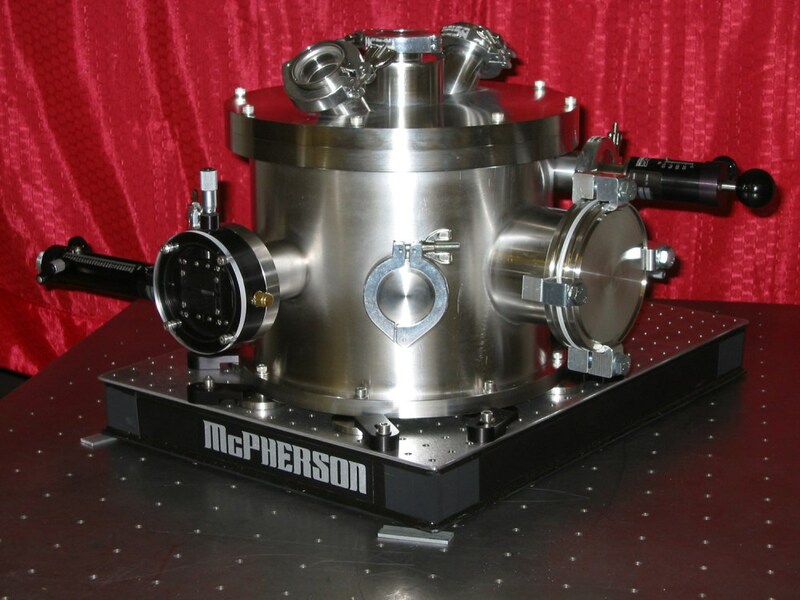 Available as scanning monochromator, spectrometer, or spectrograph with MCP or CCD. 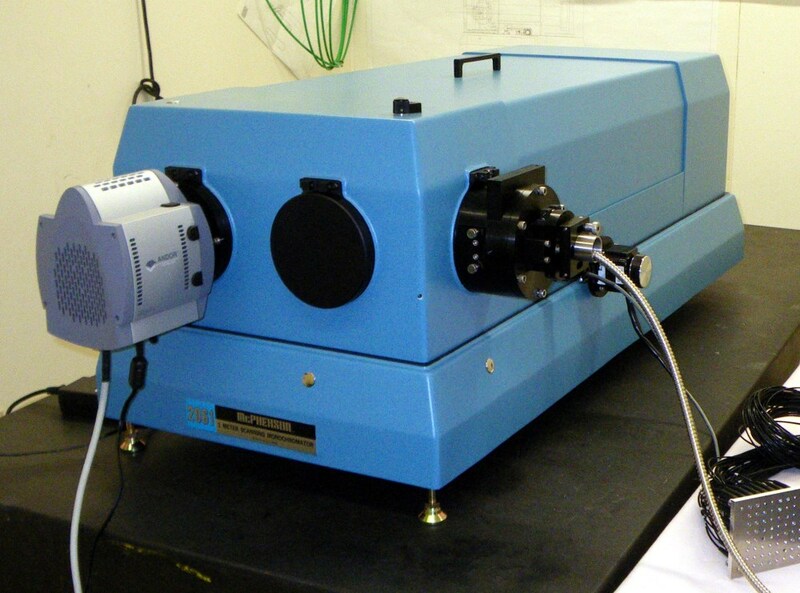 Compact design, high throughput and excellent spectral resolution.